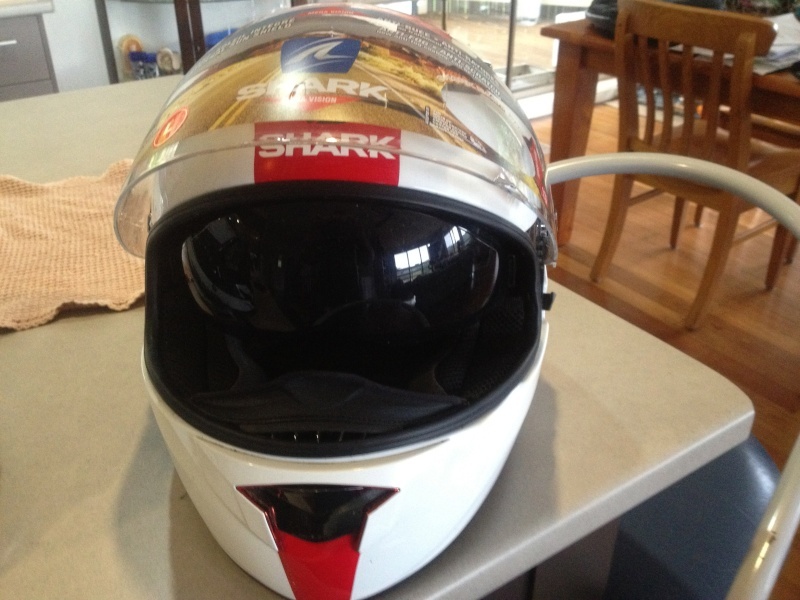 having bought my Shark Vision R last year i been quite happy with it, a little noisy but its comfort is was what sold me. 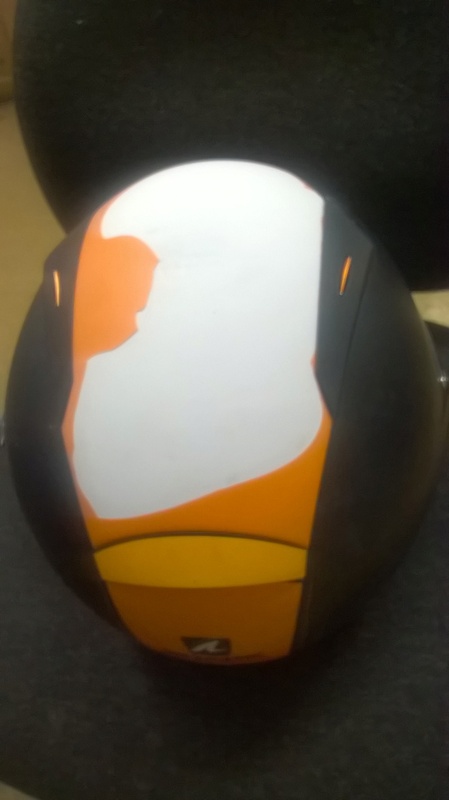 as you can see the difference between the two and i was actually staggered how quiet this helmet is i could comfortabley not wear ear plugs on short 1/2 day rides and i have had to turn the scala down 2 steps on the volume. Did not think it was an option, but may consider. When your RSR2 came apart was it in the same as mine is delaminating? 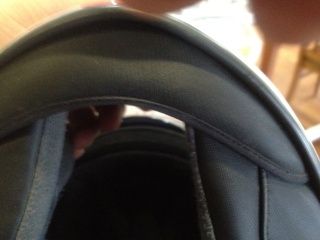 @truck wrote: Not happy, never had this happen to previous helmets. Looks to me like the coating has faded a bit on top and then decided to let go. Structurally OK but . 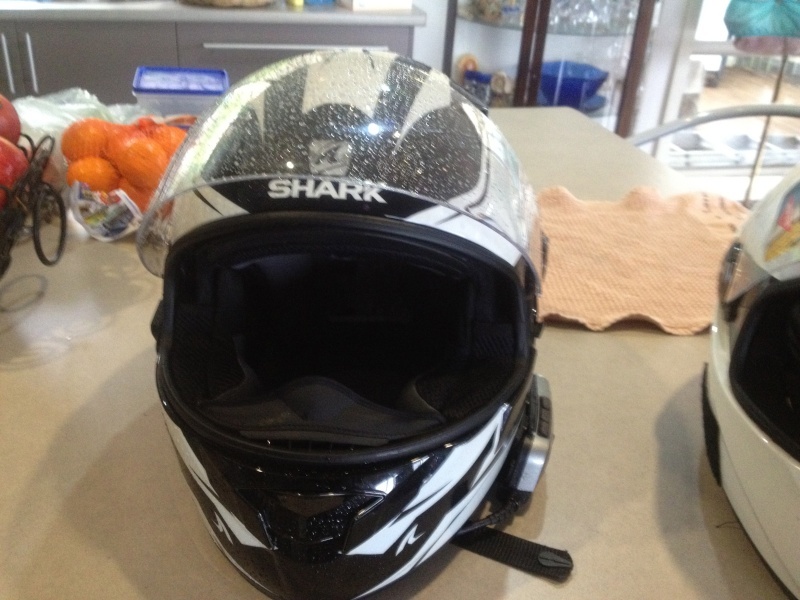 . .
Got to be an anomaly, I've got 3 shark helmets here, 2 are Vision R and no have done anything like that. 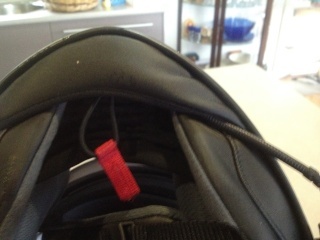 +1 contact the supplier or manufacturer ,definitely looks odd.